PA CDL Disqualification due to DUI | Drivers License Suspension in Chester, Delaware, Montgomery and Philadelphia Counties | The Law Offices of Michelle A Fioravanti, P.C. If you have a Pennsylvania CDL (commercial driver’s license) you know your Pennsylvania driver’s license is critical to earning a living. You may lose your job if your CDL is disqualified. Call the Law Offices of Michelle A. Fioravanti at 484-876-1543 or contact us if you have a CDL, because CDL holders have higher responsibilities and harsher penalties over a person with a regular driver’s license. If you’ve been convicted of a DUI in Pennsylvania, your CDL is in jeopardy – even if the DUI didn’t occur in a commercial vehicle. The standards are much stricter if you hold a CDL and driving a commercial vehicle when stopped for the DUI. In Pennsylvania, a driver is considered drunk if their BAC is .08 and above and this holds strict penalties. However, if you hold a CDL and were driving a commercial vehicle, you are considered drunk if your BAC is a .04. Further, the penalties are more severe: a CDL holder with a BAC of .04 to .159 is in the “High Impairment” tier of DUI arrests. A first CDL DUI conviction the penalties are 2 days to 6 months in jail, $500 to $5,000 fines, a 1 year suspension of you personal driver’s license and a 1 year disqualification of your CDL (3 year disqualification if you were carrying a hazardous substance). Under certain circumstances a first time DUI offender may be eligible for ARD. While ARD may provide a great opportunity for those with a driver’s license, it may not be the best choice for a CDL holder. 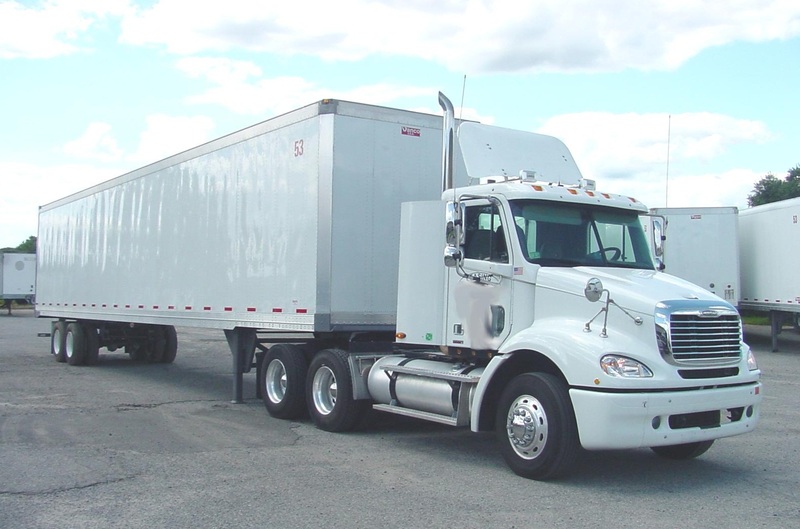 Acceptance into an ARD program does not reduce the disqualification of your CDL. The only way to avoid a CDL disqualification is to fight the DUI arrest and be found not guilty, or get the DUI charges dropped or changed to something that doesn’t have a CDL disqualification. 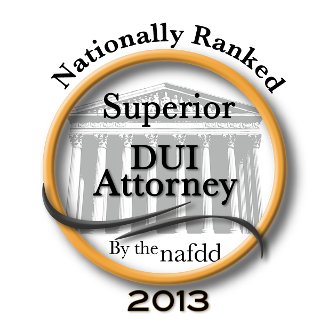 A DUI arrest for a CDL holder can be devastating. In addition to losing your license, you may lose your job. If convicted of DUI, your situation may not improve even after your serve the driver’s license suspension and CDL disqualification. The driver’s license suspension and CDL disqualification are now a permanent part of your driving record. When applying for a job at a trucking company or other job that requires a driver’s license, the potential employer will see the DUI conviction, suspension and disqualification. Many employers will not hire you when they discover these offenses on your driving history. For a free initial consultation to learn more about a CDL DUI and CDL disqualification, please call the Law Offices of Michelle A. Fioravanti at 484-876-1543 or contact us. As your Pennsylvania license suspension lawyer, we will provide experienced and aggressive representation you can trust. Your drive’s license is important, and we will work to help you keep driving legally.